Important: The information on this page is only for general advice. No rights can be claimed. We highly recommend you ask your lawyer for the exact costs of your particular sale. The following tax information is based on applicable tax laws at the time of publication of this information on our website. Although we try to keep our website as up to date as possible, we cannot accept responsibility for the accuracy of the information at a later date. Therefore, we can only recommend that you have the advice of a lawyer before buying a property. In Spain, there are basically two municipal taxes, which tax the possession of a property. The most important tax is the annual property tax (in Spanish IBI). This tax is collected by the municipality and represents the largest tax revenue. The tax is used on the maintenance of roads, lighting, etc. by the municipality. 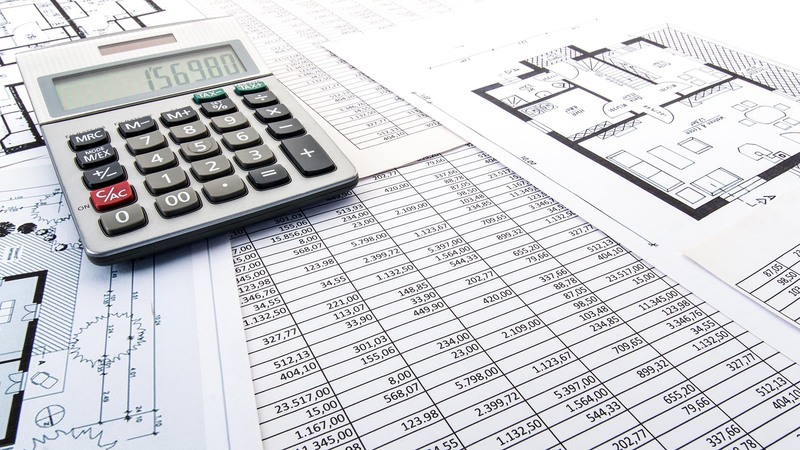 The property tax is calculated on the basis of the cadastral value of the property, which is determined by the cadastral office for the whole of Spain. Each community then has the option to set a percentage based on this cadastral value, and due to the differences between the communities, you should ask for the last property tax assessment before purchasing a property. The second council tax is actually a tax and is a fixed amount per property. It is the garbage collection and sewer fee. By means of this levy, the community finances the garbage collection and waste processing as well as the maintenance of the sewers. These taxes may vary depending on the municipality, but are usually between an annual amount of 175-300 Euro. The ownership of Spanish real estate includes personal tax obligations. These tax obligations are regulated in Royal Decree 5/2004 of 5 March 2004 and in the Property Tax Act. The taxable amount for self-interest is generally 2% of the cadastral value, or if the cadastral value has been updated in the last 10 years then only 1.1%. The taxable value of 19% (for residents within the EU or the European Economic Area) or 24% (for citizens from other countries of the world) should be applied to the self-interest calculated in this way. This tax is an annual tax payment at 31 December, and you only pay proportionately if you have not been the owner of the property throughout the year, or if the property has been partially let. Non-residents are also subject to taxation for rental income. Here we have to differentiate between residents in other EU states or the European Economic Area and all other residents in the world. For non-EU residents, gross rental income is taxed at zero 24% tax, net of costs. For EU citizens, on the other hand, only net rental income is taxed at 19%, since all costs such as property tax, brokerage fees, property transfers, etc. can be deducted. These tax returns are also submitted via the “Modelo 210” form. Ultimately, the non-residents are also subject to property tax. Although the wealth tax is issued by the Spanish federal government, each Spanish federal state can set deductions and tax rates within the framework set by the central government. You should consult a tax expert for the different conditions in the various Spanish states. For residents too, the tax obligations depend on the use of the purchased property. We can differentiate here between the purchase of the residential property (primary residence) and the holiday home (second seat), be it the holiday home for self-interest or as an investment for rent. If the property is acquired as a primary residence, then there is no taxation on income tax for holding the property. If it is a holiday home, then the tax perspective looks very different. If the property is acquired for self-interest, then income tax will be taxed on self-interest, with self-interest being set at 1.1% of the cadastral value. This value is added as income to normal income. When renting it is very important to mention that if the rental for the tenant is his primary residence, then the landlord only has to pay 40% of the rent, because 60% would be exempt. In any case, all costs that are necessary for the rental such as renting are tax deductible. Property tax, owner charge, repairs, brokerage fees, etc. The net income generated by the sale of a property in Spain by a non-resident is subject to Spanish capital gains tax as a limited taxpayer. The net profit is taxed at a capital gains tax rate of 19%. In order to ensure that the non-resident will meet his tax obligations, the buyer must withhold 3% withholding tax from the purchase price and transfer it to the tax office on behalf of the seller. The seller will then have 3 months to submit his capital gains tax return. The seller will then either receive a refund of the withholding tax (in whole or in part) if the actual capital gains tax to be paid is lower or have to make a re-balancing if this tax burden is higher than the withholding tax of 3%. The net profit is calculated as the difference between the selling price and the purchase price, including all costs such as brokerage fees, legal fees, rebuilding costs, etc. The sale of the primary residence is exempt from capital gains tax when the entire purchase price is reinvested in the purchase of a new primary residence. Furthermore, in any case, the profit is exempt from capital gains tax if the seller is over 65 years old and the property was his primary residence for at least 3 years. The sale of other real estate (secondary residence) is always subject to capital gains tax at the rates of 19% to 6,000 euros, 21% to 50,000 euros and 23% over 50,000 euros. The community profit tax is a local tax / tax that is due on each transfer of a property, regardless of whether it is a transfer by sale or inheritance. Until 2017, the municipalities have issued these tax assessments for each sale, but the Spanish Federal Supreme Court has issued judgments according to which this levy is only lawful if a profit has actually been made. By law, the seller is obliged to pay this tax / duty, however, the parties are free to make any other dispositions in this regard. This tax / levy is calculated on the basis of the years you owned the property as well as the cadastral value. The more years you have had a property, the higher this tax / levy is. The municipalities have some leeway within the framework set by the Spanish Federal Government, and you should have this levy / tax calculated by an expert before selling. The non-residents are subject to the limited tax liability regarding inheritance and gift tax. This means e.g. inheritance tax is only applicable to Spanish property. The inheritance tax has been ceded to the individual federal states by the central government, and therefore it is impossible to give accurate information, as each Spanish state has its own rates and allowances. If we take the province of Andalusia as an example, there is an allowance of EUR 1 million per heir (only between married couples, children and grandchildren). This means, if there are two heirs (spouse and 1 child) then up to 2 million euros exempt from inheritance tax. Residents are subject to unlimited tax liability for inheritance and gift tax. This means e.g. in the case of inheritance, inheritance is due on the entire inheritance, even if parts of the property are abroad. As mentioned above, the inheritance tax is federal state, and if we stick to the example of Andalusia, then there is in addition to the mentioned free allowance of 1 million euros per direct heir also in addition to residents an exemption of at least 95% of the value of the primary residence. As an example, we assume a couple with two children, which has primary residence worth 3 million euros and a holiday apartment of 800,000 euros. 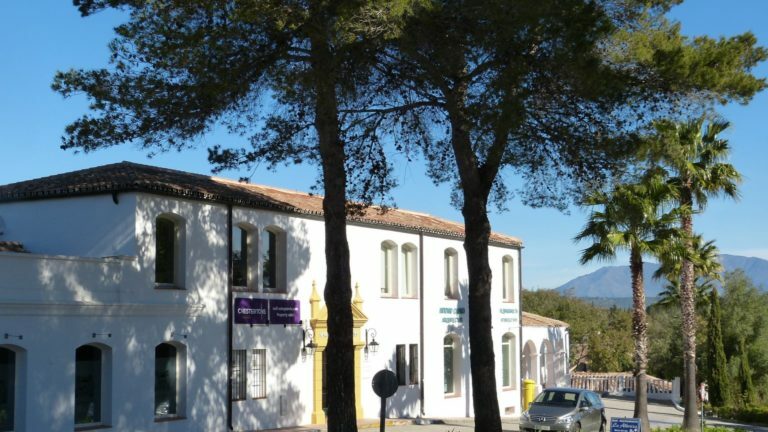 The primary residence is 95% free, therefore, of the 3 million euros, only 150,000 euros would be taxed, but since this adds up to 150,000 euros on the value of the apartment of 800,000 euros total only 950,000 euros, you are under the tax threshold of 1 million and thus completely tax-free even if only one inherits.